CRC’s philosophy is to make recycling easy, effective and widely accessible; to utilize effective incentives like Bottle Bills for recycling aluminum, plastic and glass containers; and to dis-incentivize polystyrene (Styrofoam), especially foam dock supports in favor of enclosed foam or non-foam dock materials that won’t send plastic bits into rivers. 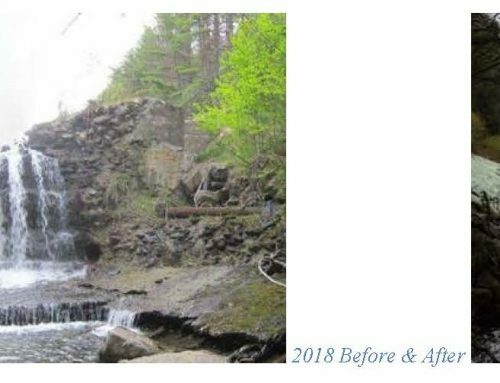 “Our goals are to keep trash from getting in our rivers in the first place and eliminate reasons for people to illegally dump,” says Angela Chaffee, CRC’s Outreach & Events Director. “We’ve all seen the photos and videos of plastic pollution and the horrible impact it has on wildlife around the world. We can solve this problem.” This is particularly important due to China’s new import restrictions on plastic waste. The cost of plastic waste is beginning to outweigh its usefulness. 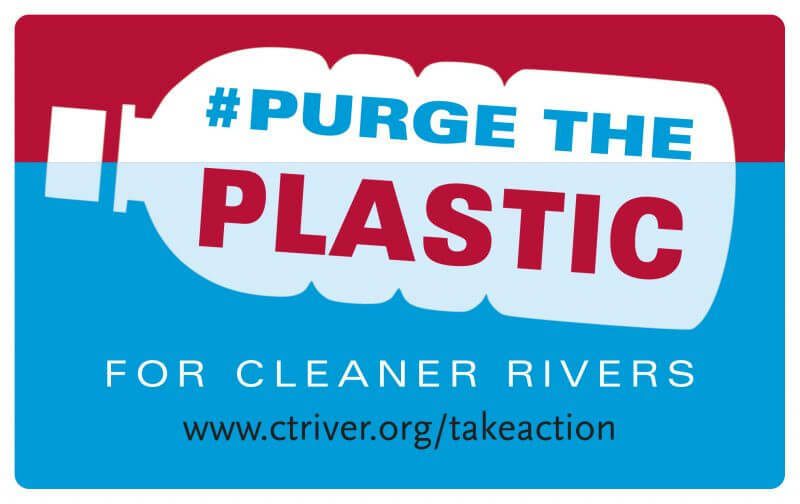 This year, CRC is asking Cleanup participants and all who enjoy our rivers to join them in demanding an end to plastic trash. 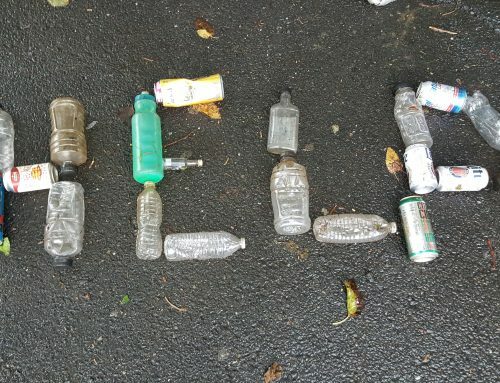 Photos of plastic bags, bottles, and Styrofoam will help illustrate the problem. 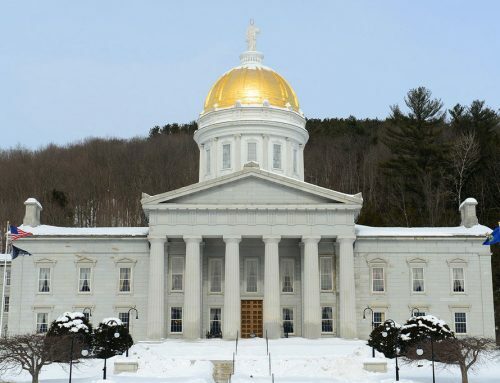 A petition will put pressure on legislators and corporate decision-makers to reduce plastic waste. 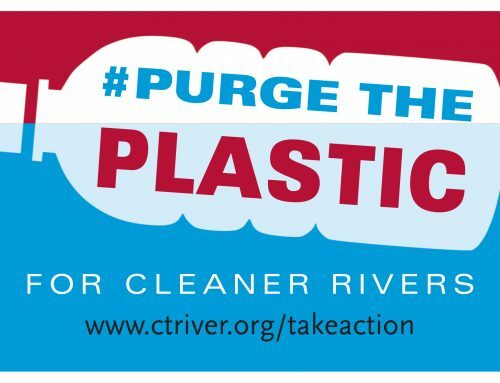 Learn more about how you can get involved at www.ctriver.org/takeaction. “We all have a responsibility to solve this problem,” says Chaffee. “We are responsible as consumers to make good choices in how we purchase and dispose of products. Manufacturers, businesses, and government are also responsible and must be held accountable. 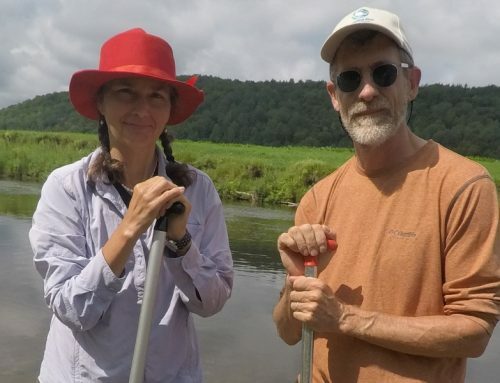 By working together, we can make a real difference for our rivers.” Over the past 22 years, Source to Sea Cleanup volunteers have removed more than 1,043 tons of trash from our rivers. CRC believes it’s time for manufacturers, businesses, and government to do their part.